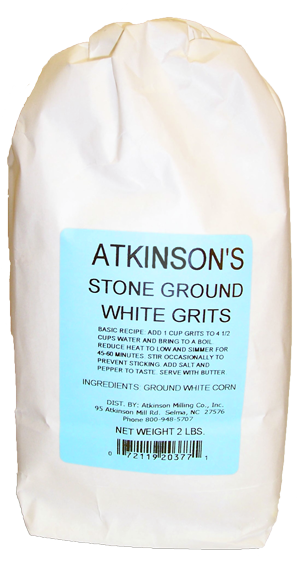 There are a lot of folks who never liked regular quick grits, but they love these Stone-Ground Grits. You can even save the leftovers, heat them up and eat them later. Try that with quick grits!